So I just received my new Muddy Ambush harness. Ive used an older muddy model for years and its just getting worn out. Anyway, I love everything about this new one, except the leg straps are confusing me. When you tighten the straps you end up with a large loop of strap material that basically hangs out. 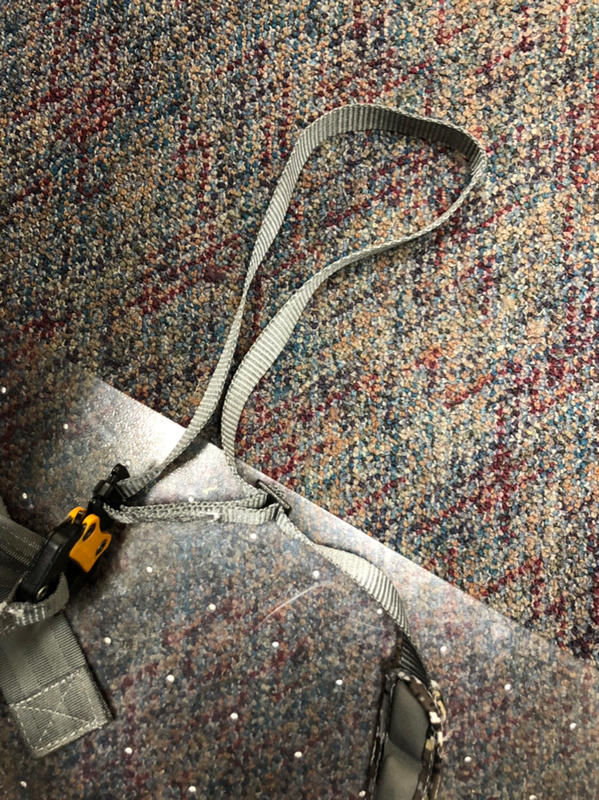 If you try to get rid of it by pulling if through the second clasp on the strap, you end up loosening the strap again. Is this how this thing is designed? Am Im really dumb and missing something here? 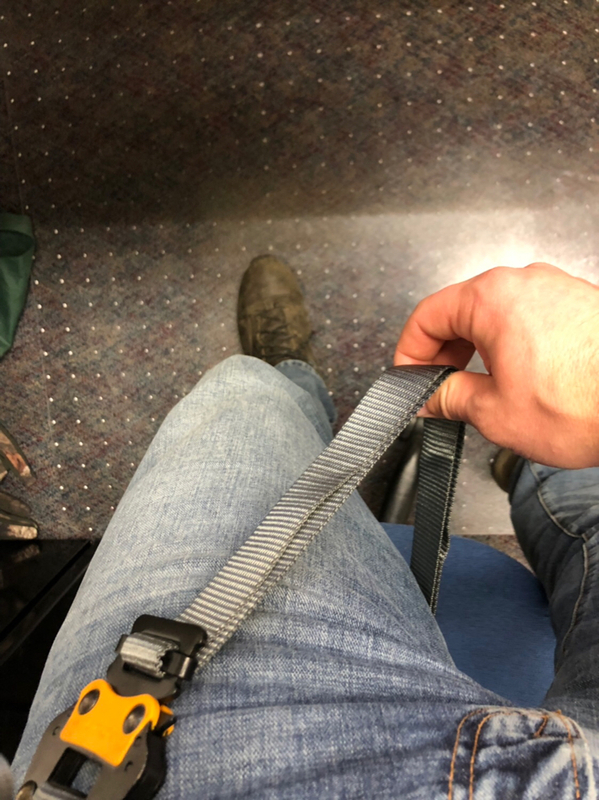 Im about 511 200# and this is the one-size-fits-all harness.